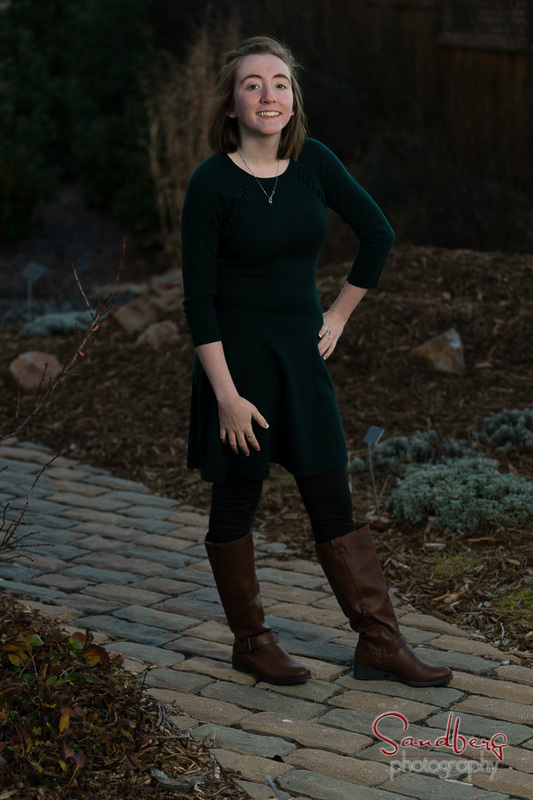 The yearbook deadline has passed for most of the Northern Colorado High Schools but Caitlin goes to Colorado Early Colleges - Fort Collins, which has a much more generous deadline. We enjoyed photos in oldtown and then at the Gardens on Spring Creek which was a real treat except for the wind and cool temperatures. 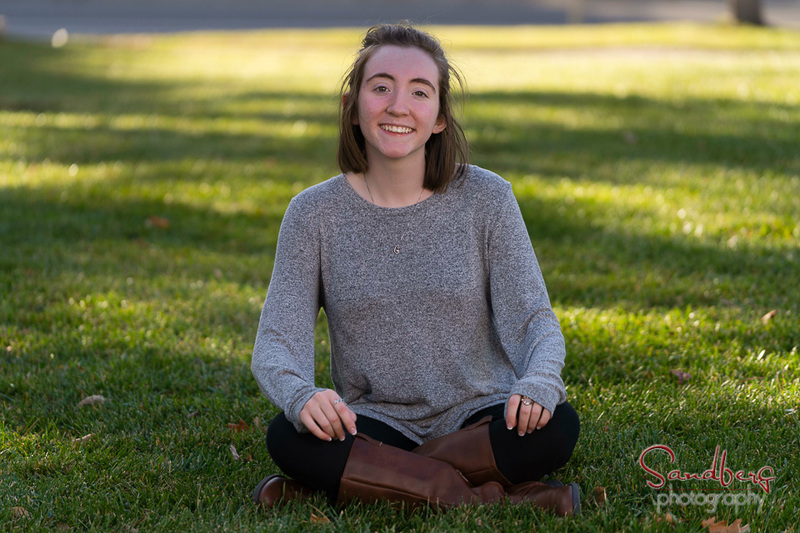 The gardens we showing off their late fall colors.Here's a sneak peek at a few of your portraits Caitlin.